Connect to thoughtful living at Godrej Prime, a distinguished residential project launched by the iconic realty brand Godrej properties and coming up at Chembur in Mumbai. The classy living complex is exquisitely designed for the people who settle for nothing but the best and offers them a lifestyle they have always dreamt of. Extended across acres of luscious land area, the property offers 1,2 and 3 BHK residential formats which are classic in their design and style. 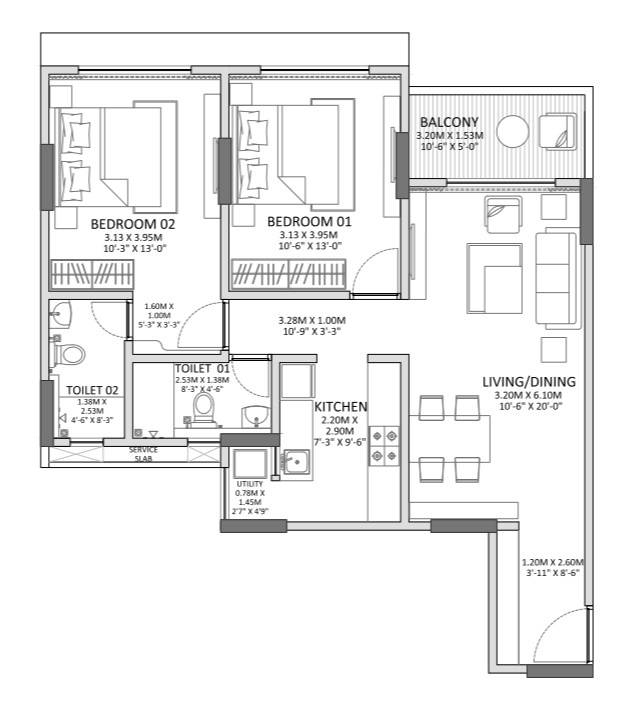 The size of the homes vary from 408 sq. ft. to 1076 sq. ft. and are nicely adjusted into 9 blocks surrounded by lush greenies offering a peaceful and wonderful environment. Perfectly crafted, with state-of-art infrastructural facilities, the homes ensure complete privacy, and let you spend some special moments with your family. Conceived and developed with expert engineering, the homes are well-lighted and well-ventilated allowing you to breathe in fresh and clean air. 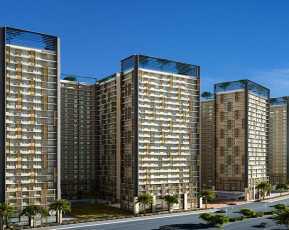 They are lavishly done with modern and trendy interiors that ensure an elegant and cozy living environment. The plethora of external amenities offered at Godrej Prime Chembur includes a swimming pool, sports zone, gym, well-equipped club house to keep you fit and active, separate play area for children, meditation centre, multipurpose hall, day care centre, car parking, water & power supply, and beautifully landscaped greens that add to the beauty & worth of the property. Loaded with outstanding amenities both internally and externally, the gorgeous living apartments are worth every rupee spent. 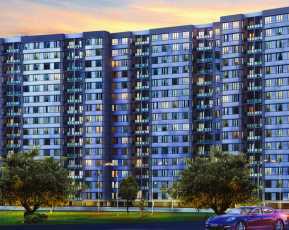 The Godrej Prime Price list starts at Rs 98 lakhs and extends up to Rs 3.20 crores backed by smart installment plans and attractive home loans options. 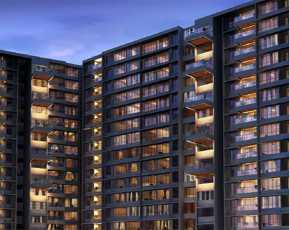 The fabulous development is coming up at Chembur, Sahakar Nagar 2 in Mumbai and is well-connected to eminent rail network. It is easily approachable to Eastern Express Highway, Eastern Freeway and SCLR. The Chattrpati Shivaji International Airport is mere 25 minutes’ from the project site. 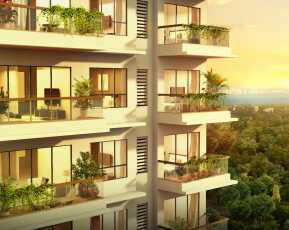 To sum it up, even there is an array of world-class Under Construction Projects in Mumbai, yet Godrej Prime by Godrej Properties Limited is an eagerly awaited project that throws light on the comfortable and luxurious lifestyle that one longs to live. 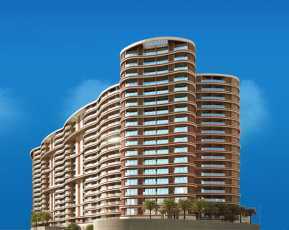 It is an ideal investment and residential choice for those who want to own their piece of earth in the sprawling city like Mumbai. So, make a booking now and enjoy a grand living at Godrej Prime!